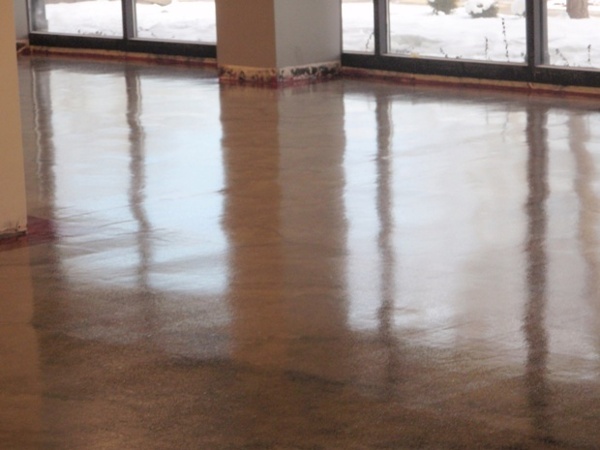 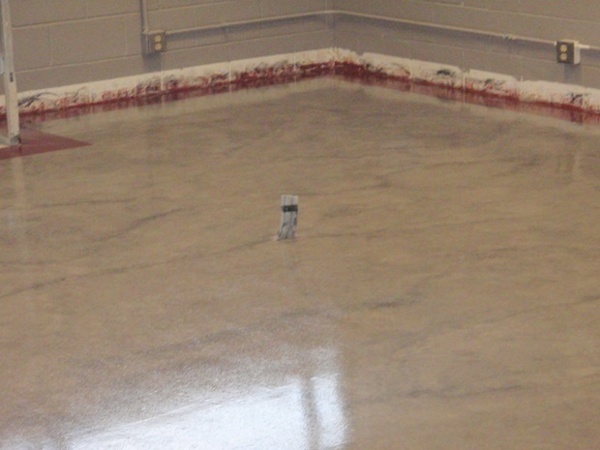 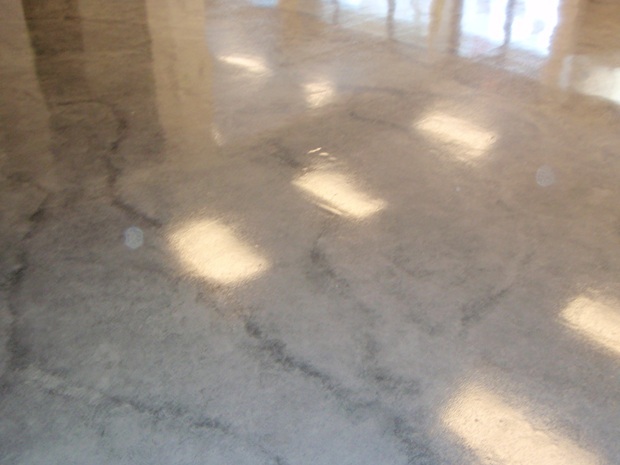 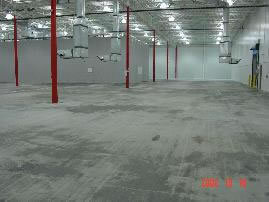 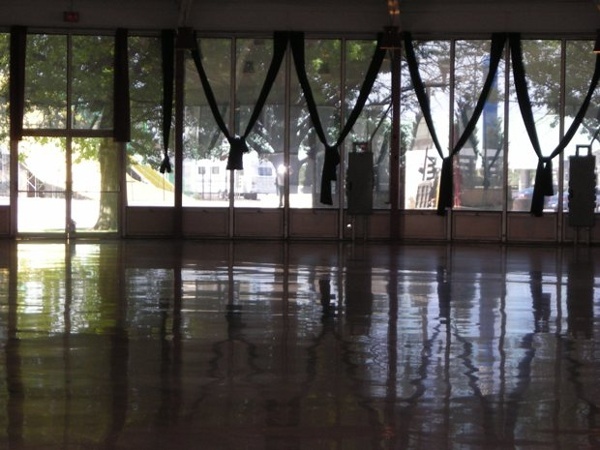 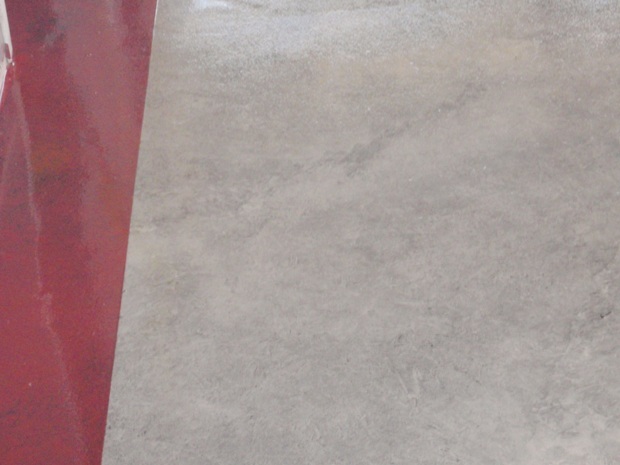 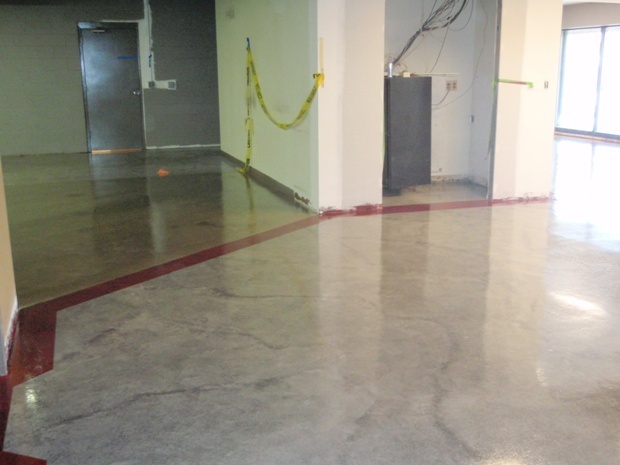 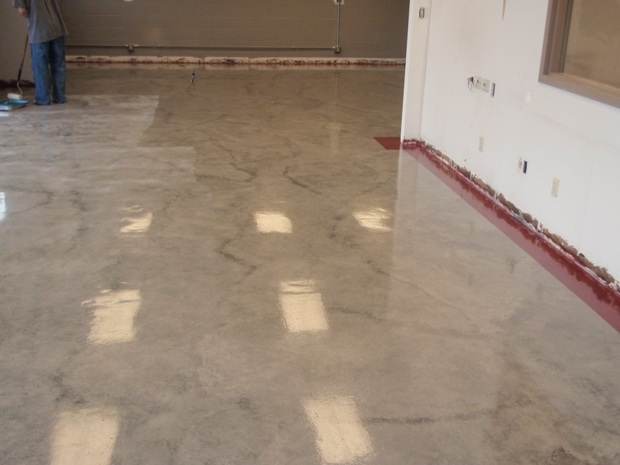 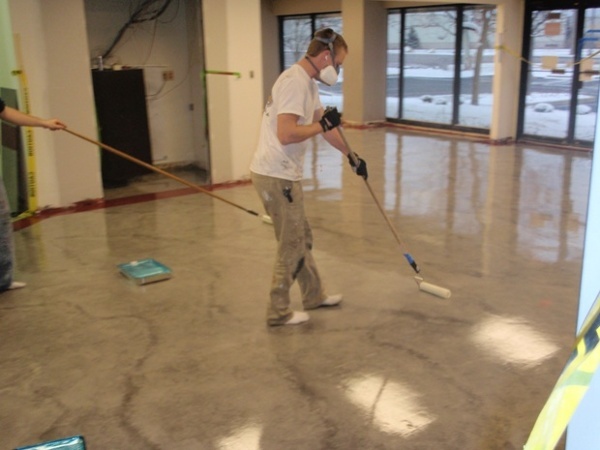 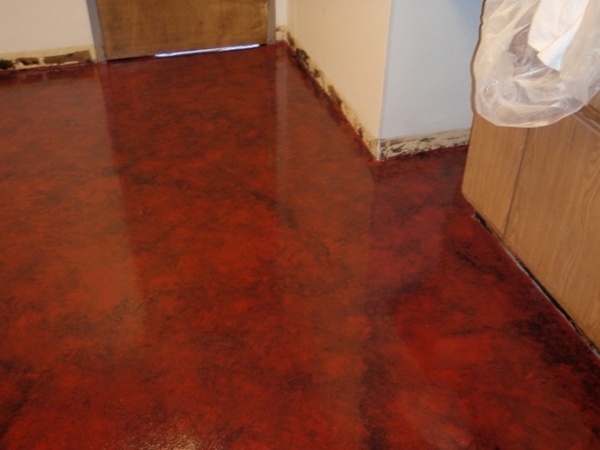 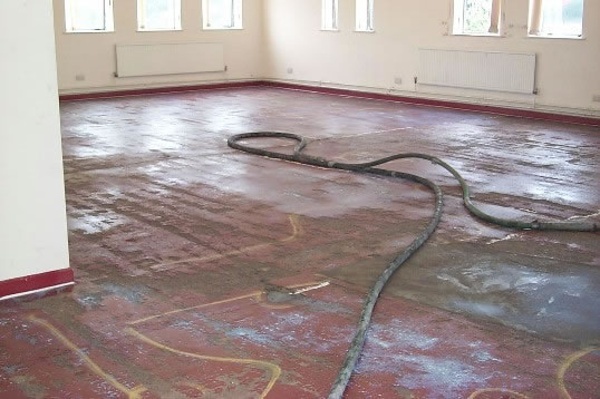 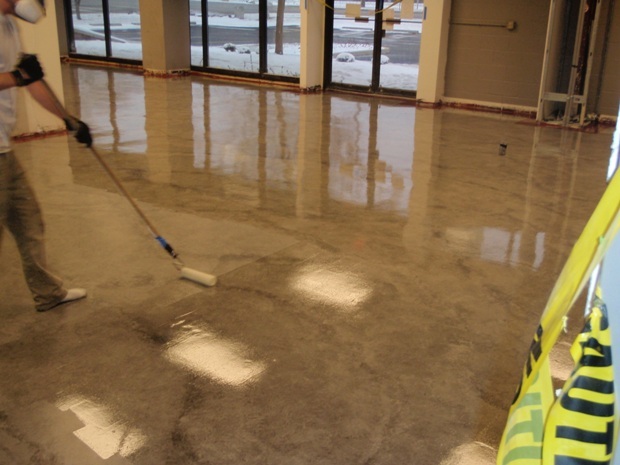 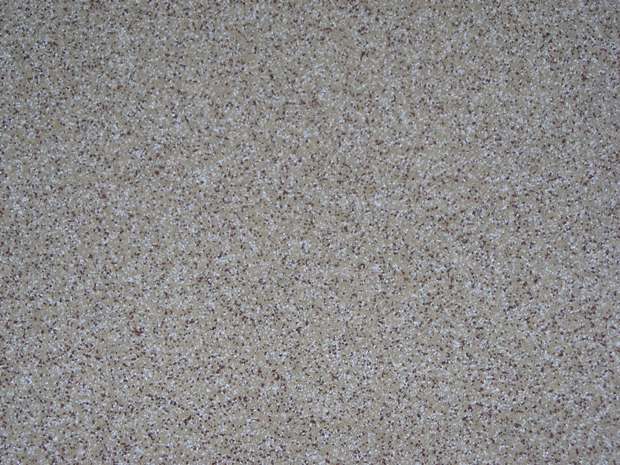 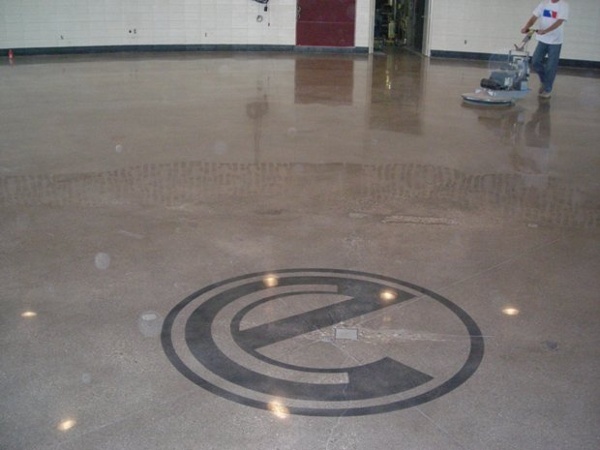 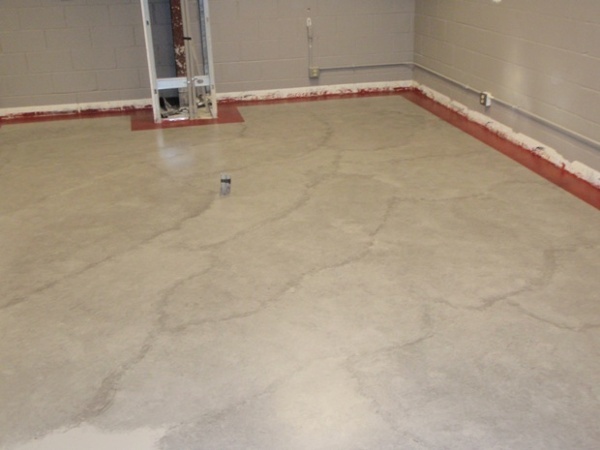 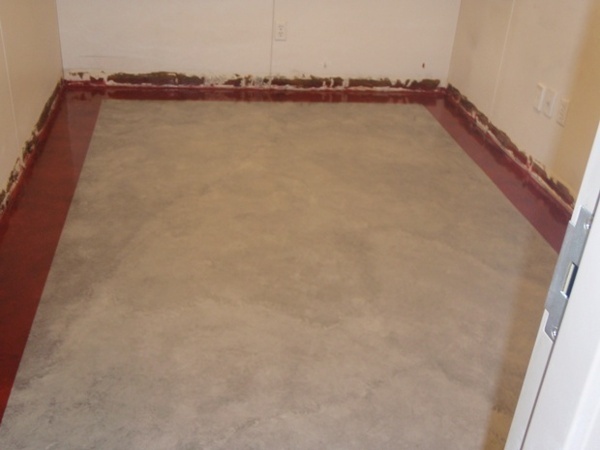 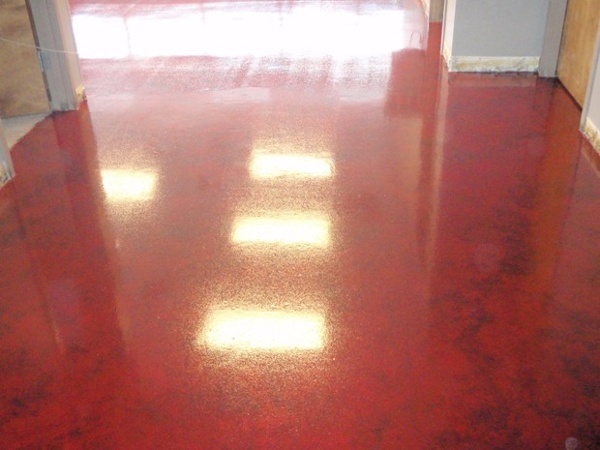 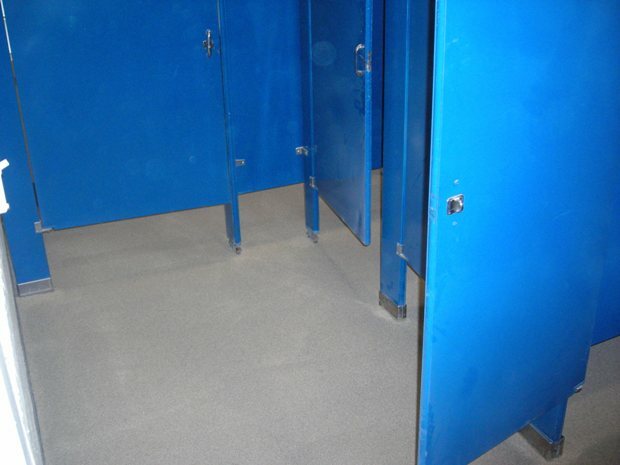 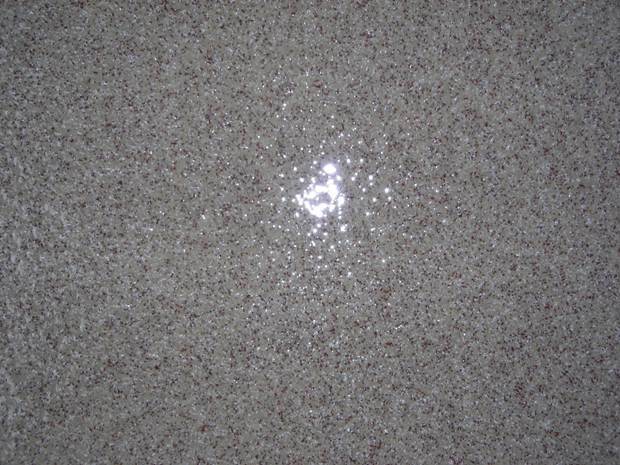 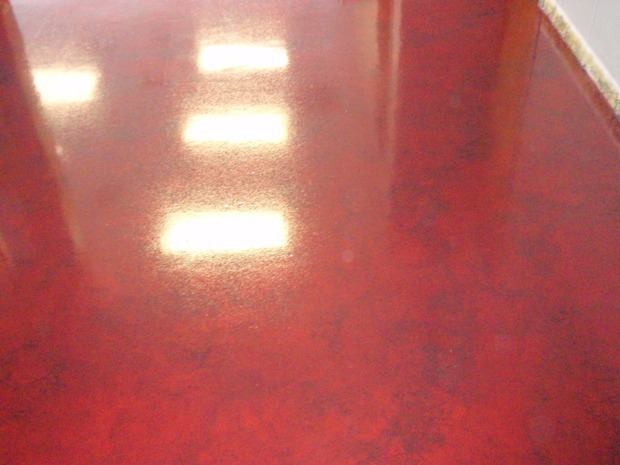 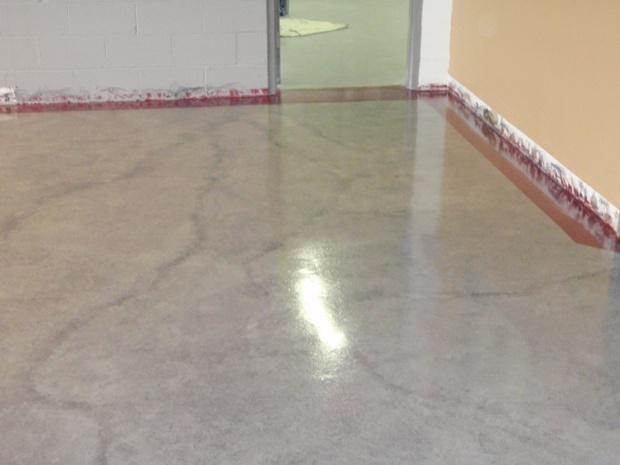 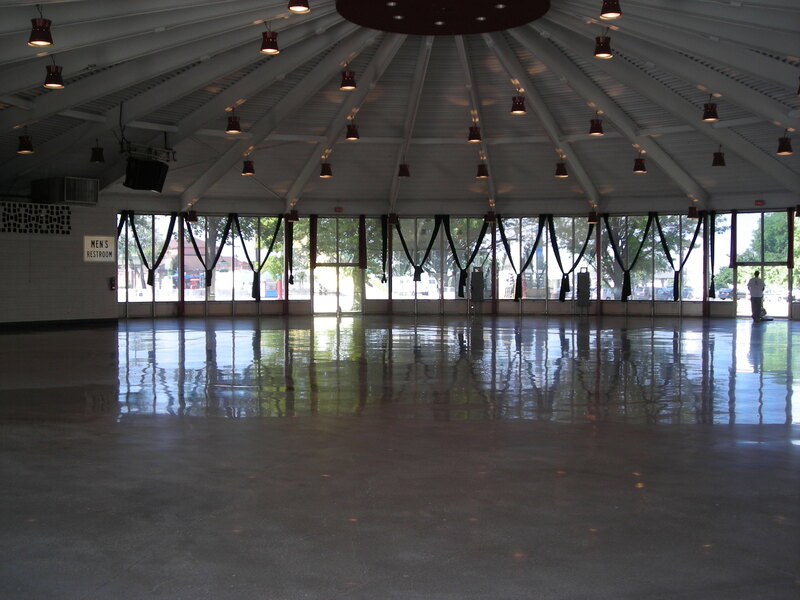 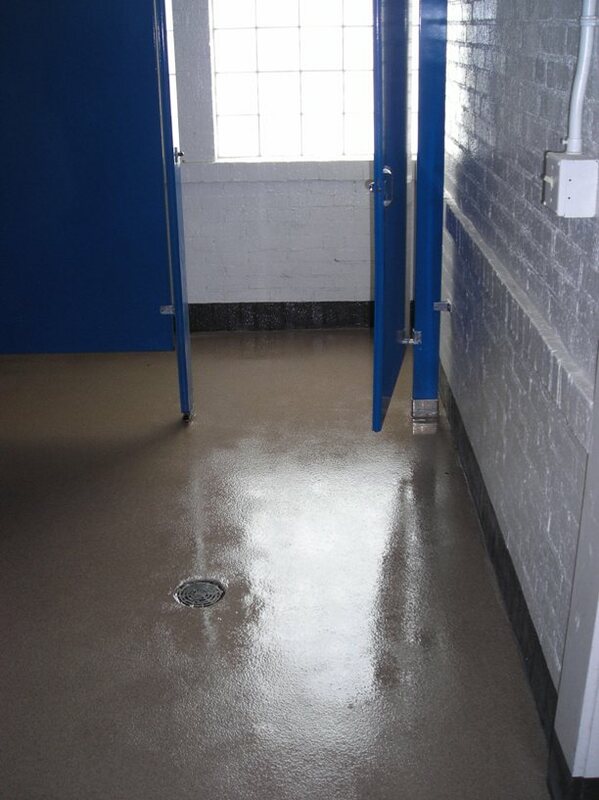 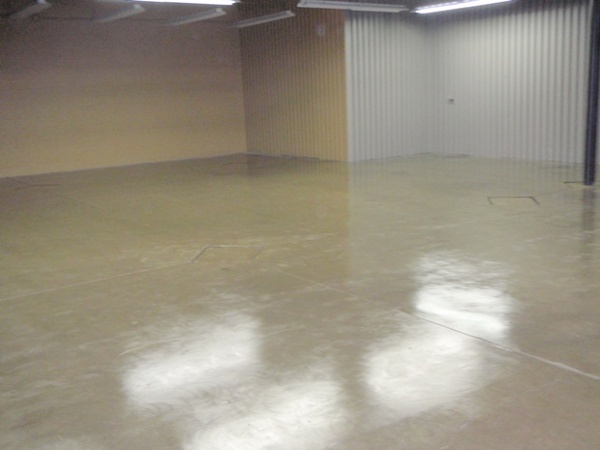 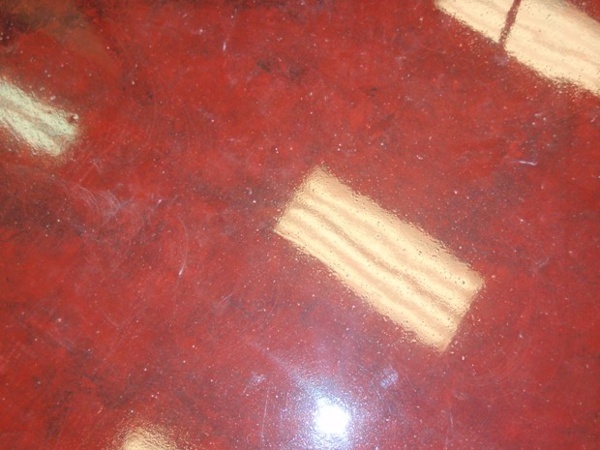 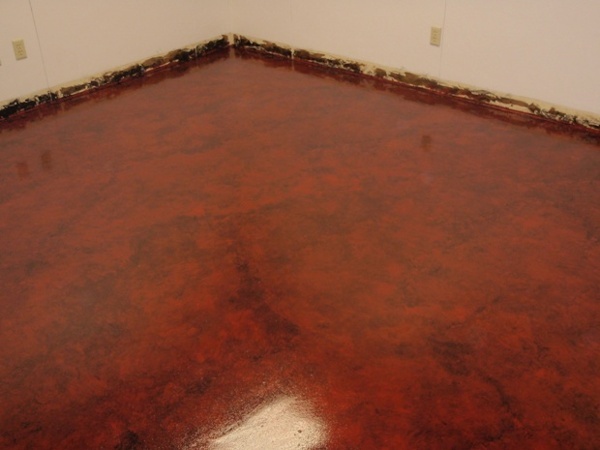 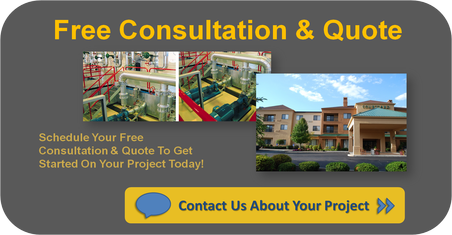 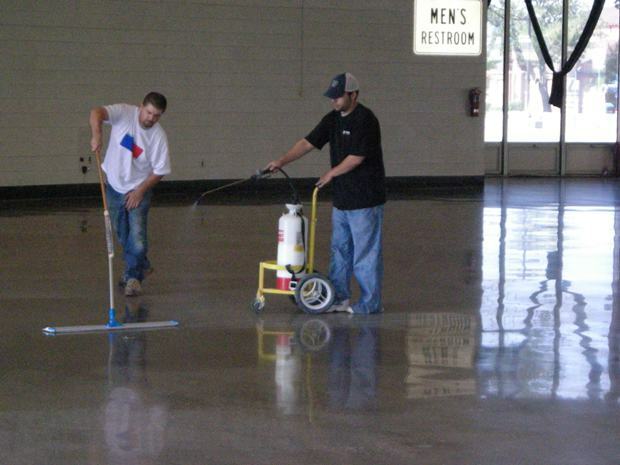 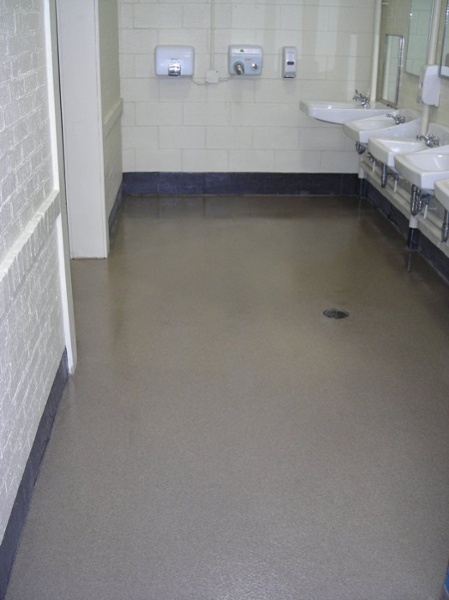 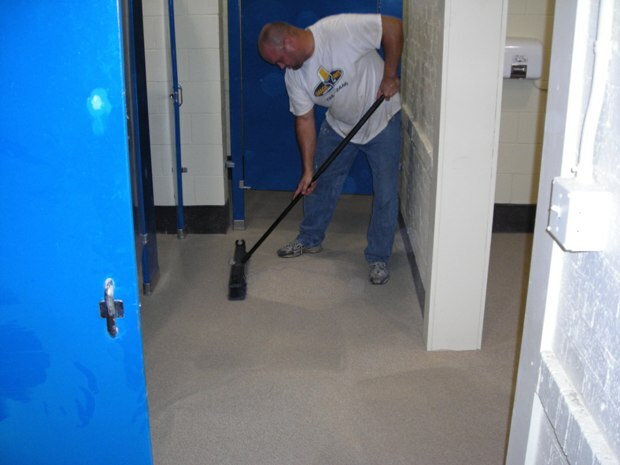 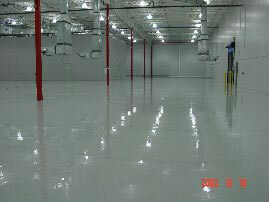 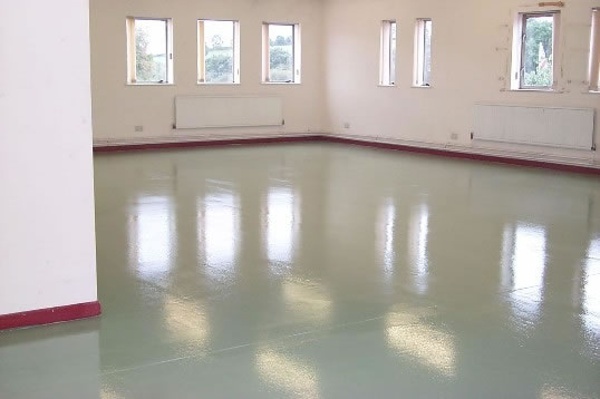 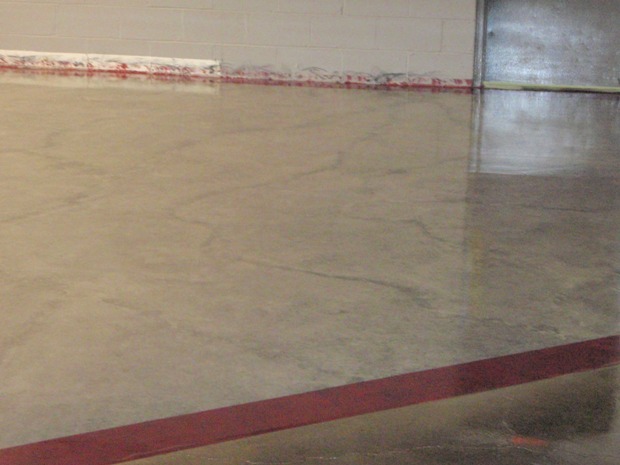 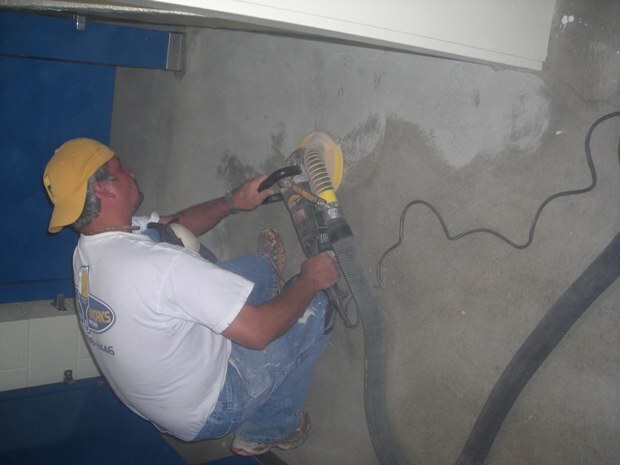 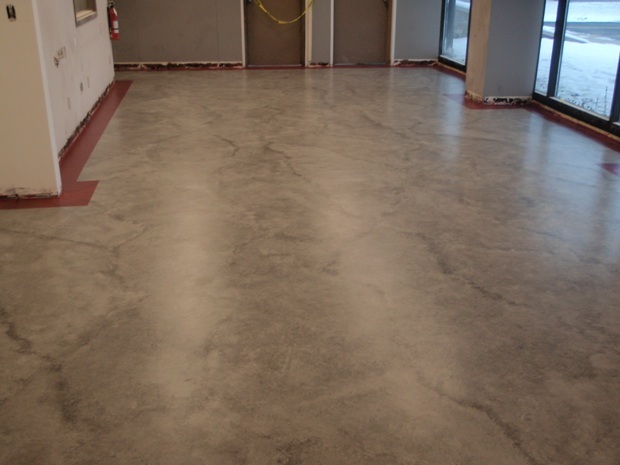 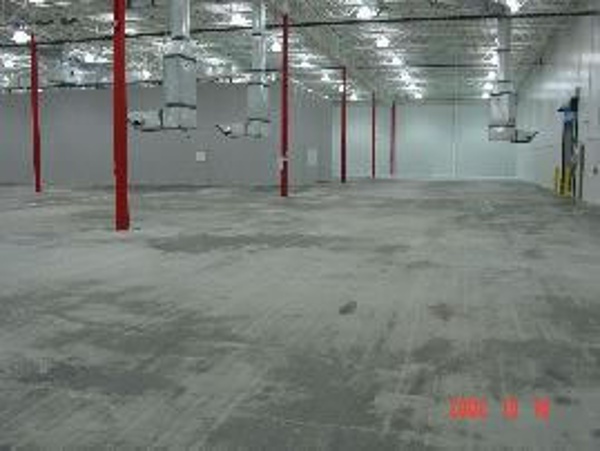 Are you looking for a reputable company to help you complete your Epoxy Floor Coating project? 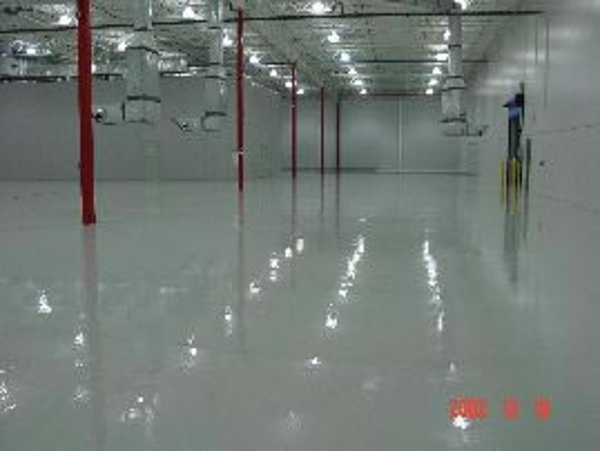 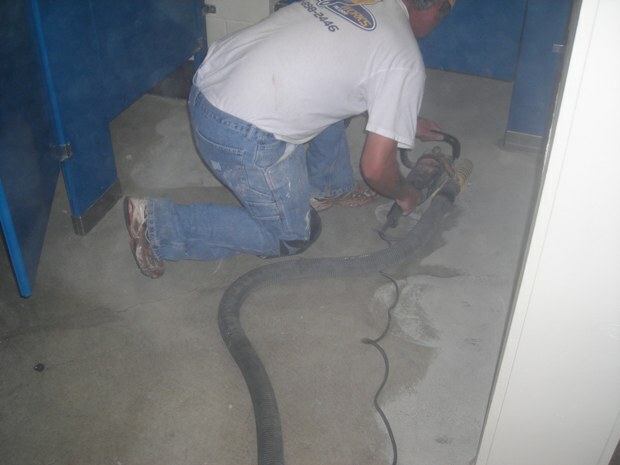 Your business is one of your most important investments, so don't trust your epoxy floor coating project to just anyone. 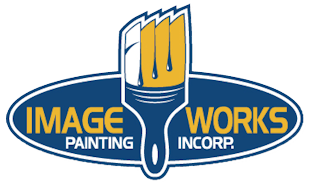 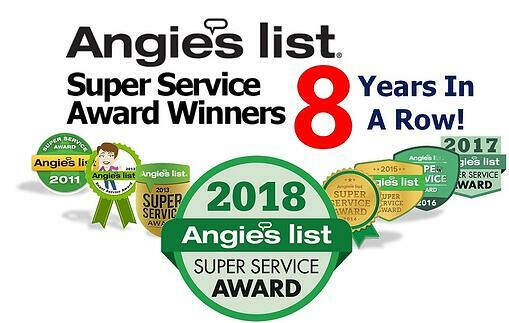 Please browse our site to find out why ImageWorks Painting is an "A" Rated Better Business Bureau Accredited Business, and has earned the coveted Angie's List Super Service Award multiple times.